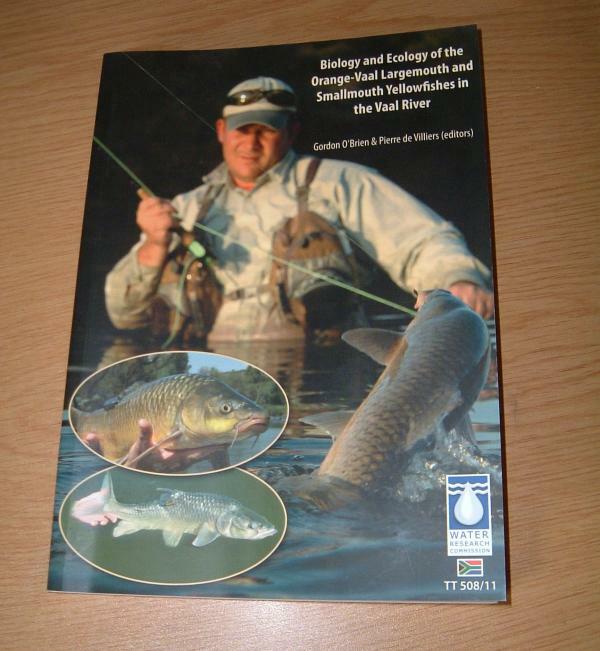 A comprehensive review edited by Gordon O'Brien and Pierre de Villiers is now available on the ecology & biology of the two yellowfishes of the Vaal River. The Report TT 508/11 from the Water Research Commission includes photos, maps and diagrams, all in colour plus a DVD. For the cost of postage only contact orders@wrc.co.za for a copy. For more information visit www.wrc.org.za.